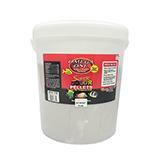 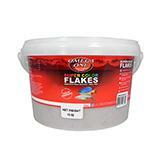 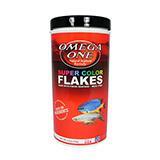 Omega One Super Color Flake Fish Food 10 lb. 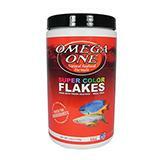 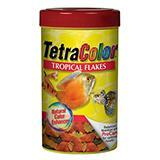 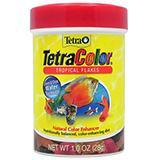 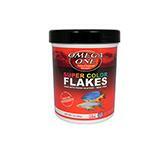 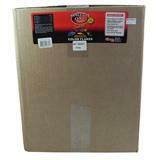 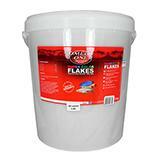 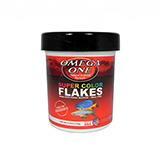 Omega One Super Color Flakes Fish Food 5 lb. 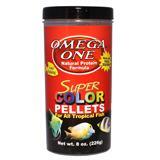 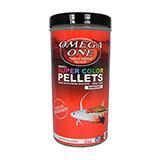 Omega One Super Color Floating Pellets Fish Food 3.5-oz. 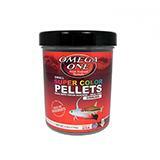 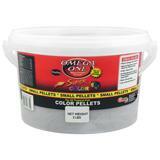 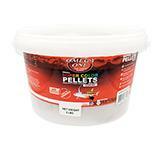 Omega One Super Color Sinking Pellets Fish Food 15-Lb. 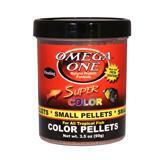 Omega One Super Color Sinking Pellets Fish Food 3-Lb.